School districts are due to receive state funds Aug. 10th, but that can't happen until lawmakers either override Gov. Bruce Rauner's veto of Senate Bill 1 or come up with some other plan he will sign. Under the new formula, that’s known as the “adequacy target.” It’s calculated for each school district based on student demographics and other needs. The amount of new state dollars each district receives would be based on how capable it is of meeting its adequacy target. So shifting pension costs to districts, and then not counting those costs in their adequacy targets, would impact the amount of state aid a district gets. Mike Jacoby, executive director of the Illinois Association of School Business Officials, explained it this way: "So the AV language, eliminating any of the reference to normal cost in the adequacy target, means that those are costs the district is going to have on all new teachers that will never show in their adequacy target." The more new teachers a district hires, the more it will be affected by these two measures. At a hearing today in Chicago, several suburban superintendents told lawmakers they’re worried about those costs. Andy Henrikson, superintendent of Mundelein Elementary District 75, says he’s constantly losing staff to neighboring districts that offer higher salaries. "The shift in pension costs of new teachers will affect districts like mine more than it will affect the wealthier districts,” he said. 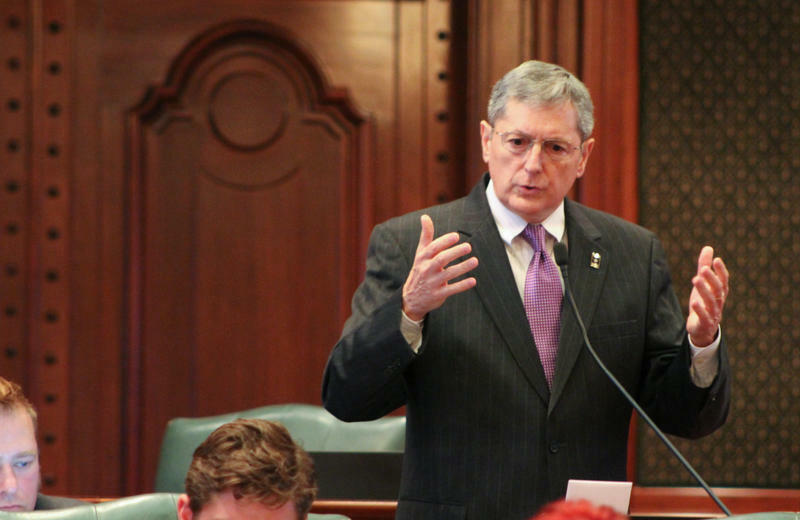 The Senate is scheduled to vote on school funding on Sunday. The Houseu will take the matter up the following Wednesday. 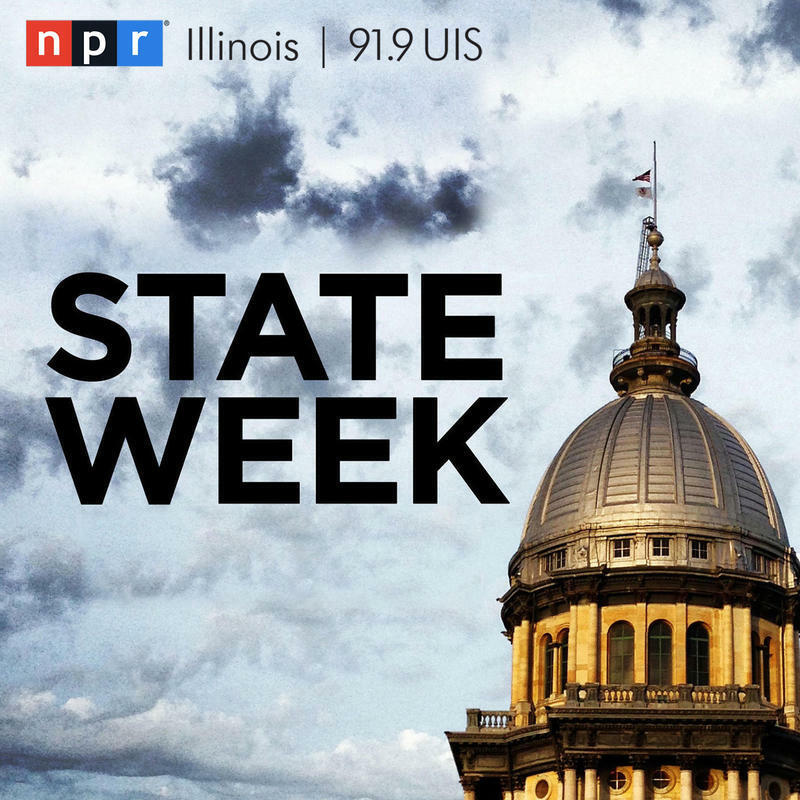 As someone who values being knowledgeable about Illinois, please support this public radio station by clicking on the, "Donate," button at the top of this page. If you're already a supporter, thank you! Another voice is urging Gov. Bruce Rauner to work with the budget that was passed over his objections. 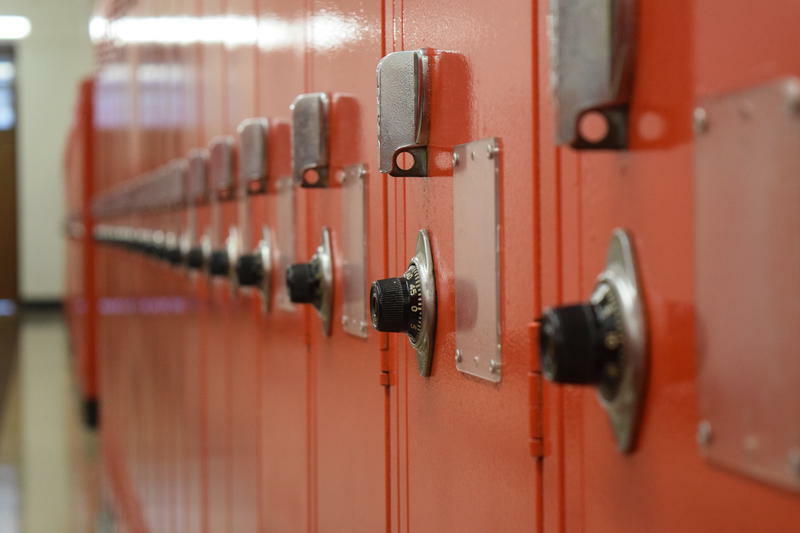 Schools are set to receive payment from the state in just three days, but that can’t happen until the Illinois legislature approves a new “evidence-based” funding model. Gov. Bruce Rauner has demanded Democrats send him school funding legislation, threatening to call a special session if they don't. The governor has sought to pit Downstate school school districts — and local legislators — against Chicago Public Schools. Meanwhile, Rauner continued replacing top staff with people from a libertarian advocacy organization.